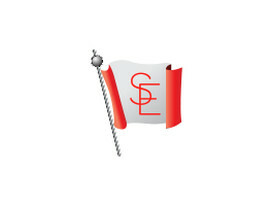 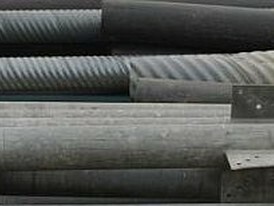 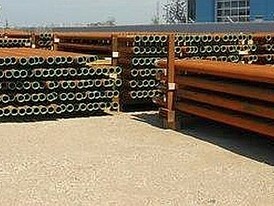 Savona Equipment is scheduled heavy wall steel pipe supplier worldwide. 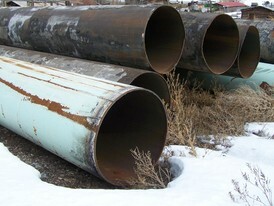 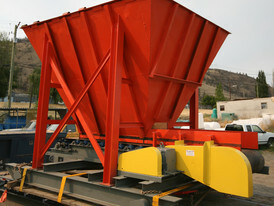 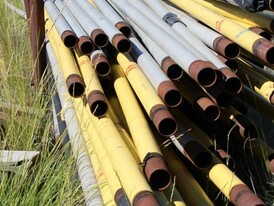 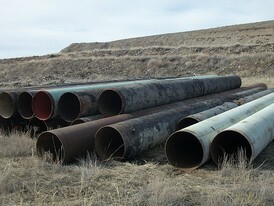 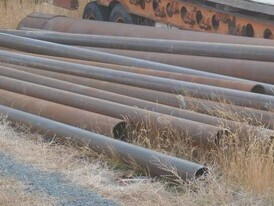 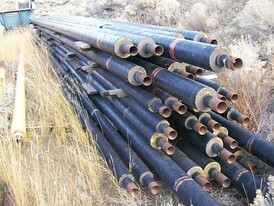 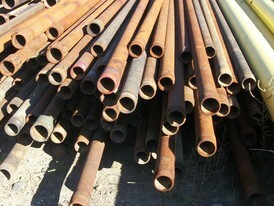 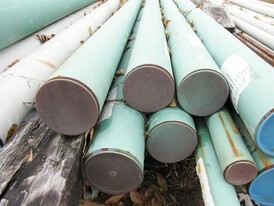 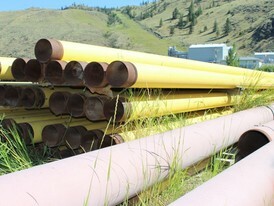 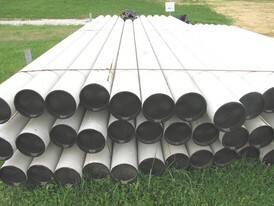 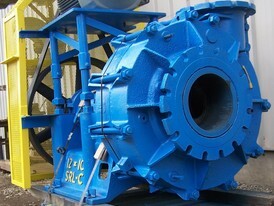 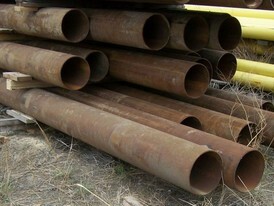 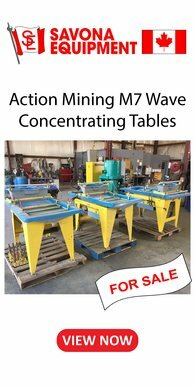 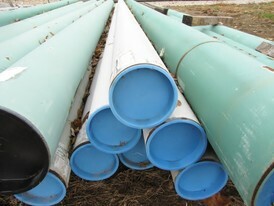 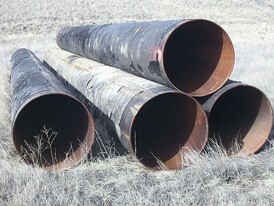 In our industrial pipe inventory we have a wide variety of metals, grades, and specifications. 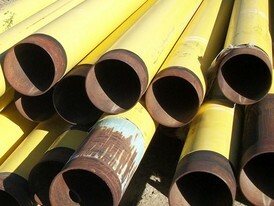 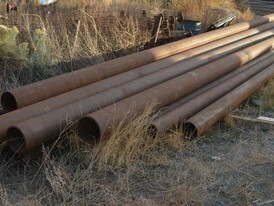 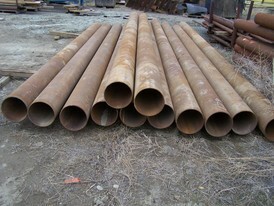 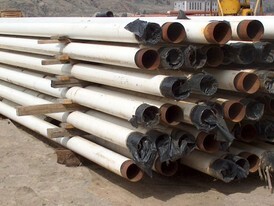 We have a large inventory of carbon steel pipe, ranging in size from 1/8 inch to 48 inch OD. 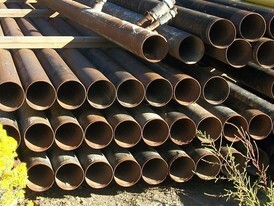 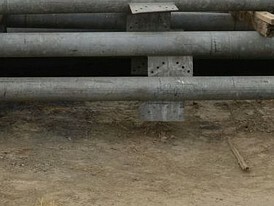 We carry STD, Schedule 40, Schedule 80 steel pipe, and most intermediate wall thicknesses. 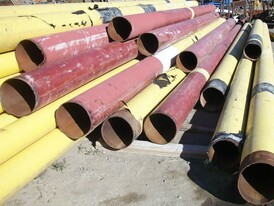 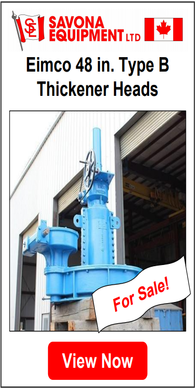 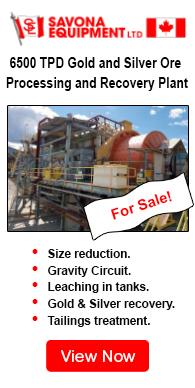 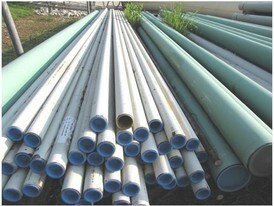 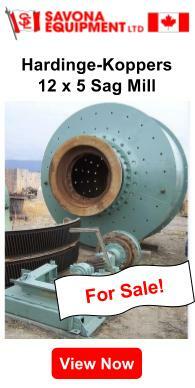 Although subject to availability our pipe for sale includes coated, beveled, and grooved steel pipe. 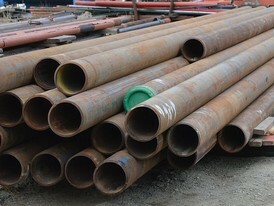 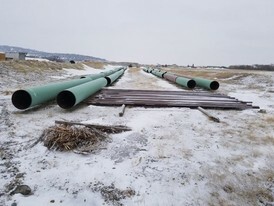 If you require a specific steel pipe our inventory includes many hard-to-find sizes and grades as well as all common carbon steel pipe grades and sizes of steel pipe.